Adults are engaged in bible talk, every Wednesday at 7:15pm. 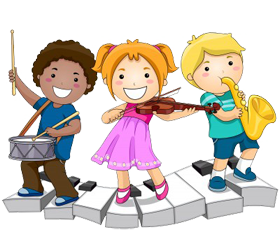 Music classes for all kids are offered from 6pm to 7pm in the main sanctuary. Please contact Leah Ralph for registration information : 347-307-2756. Kingdom kids training starts on Wednesdays at 7 p.m., classes are held in the Kids discipleship corner and also in "The Underground" at the moment. Parents, you can count on New Haven Ministries to provide a place for your kids that is safe, fun, and specifically designed to help them go deeper in their faith. While you are engaged in any of the classes, workshops, or teachings at Midweek, your kids are growing in what they believe about God, Jesus and the Bible.